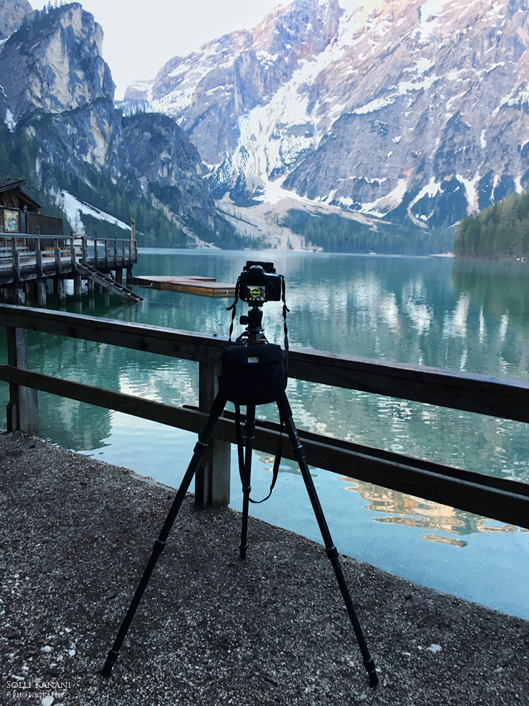 Strong and sturdy carbon tripod : Rollei recently released the Lion Rock Mark II tripod – an upgrade of their previous Lion Rock tripod serie. 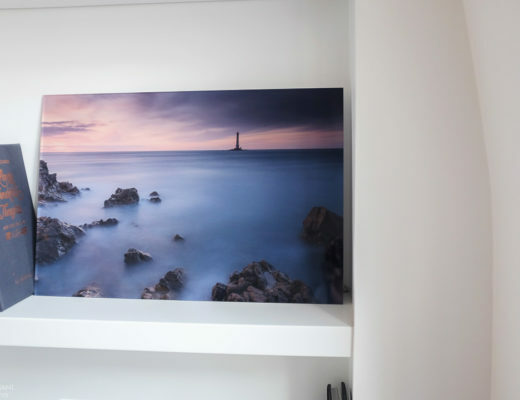 This high-end line of tripods has been developed thanks to feedback from professional photographers. Their opinions and suggestions have been carefully listened to and ingeniously implemented in this exclusive tripod line. This serie is mainly for outdoor ( incl. 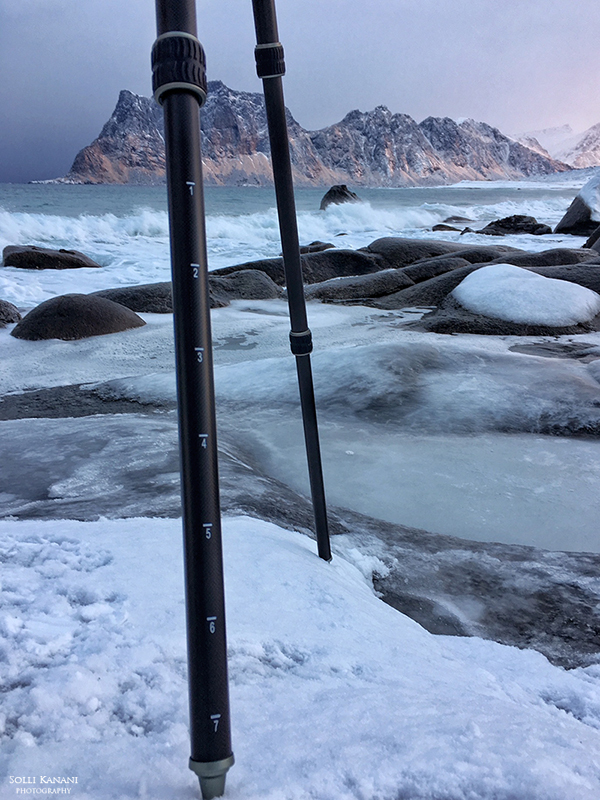 extreme weather conditions ) travel and wildlife and animal photographers but also those who wants to use an outstanding tripod. Along this serie two new tripod heads has been developed, all in high quality aluminum and with extreme load-bearing capacity. The new Lion Rock Mark II tripod serie exists in three different sizes. 20, 25 and 30. In this review we will focus on the 25 as that is the model I have tested in my field trips. 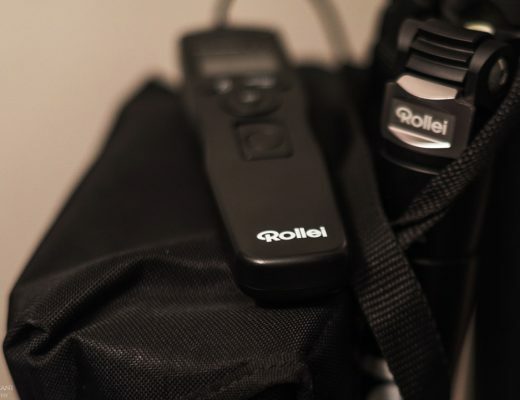 Its delivered in a box with a designed tripod bag, a storage bag to attach to the tripod legs where you can put your filter bag, cable release and other accessories to keep your hands free and also three extra rubber feets. Thanks to the three tripod legs that are made in 11 layers of carbon, the tripod is very light to carry and traveling with. 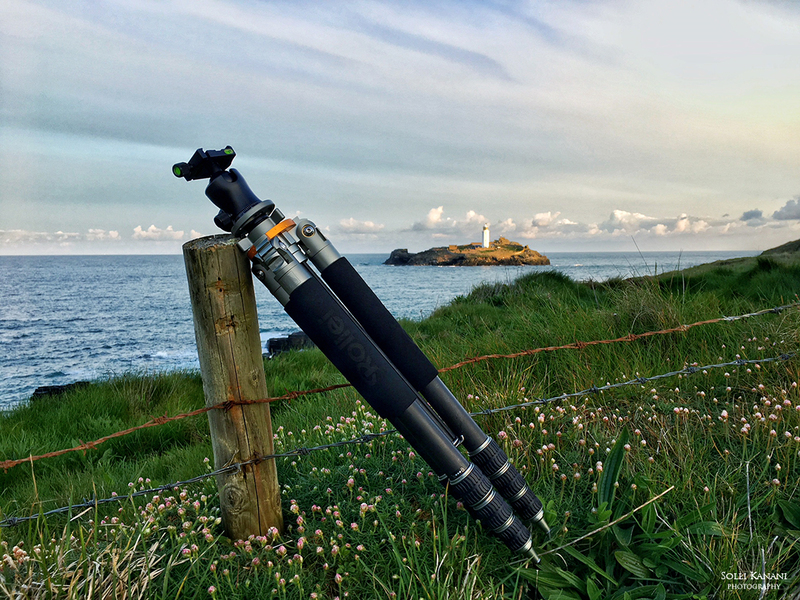 Being equipped with a twist leg lock system the tripod is very fast and easy to set up but also to folding down. 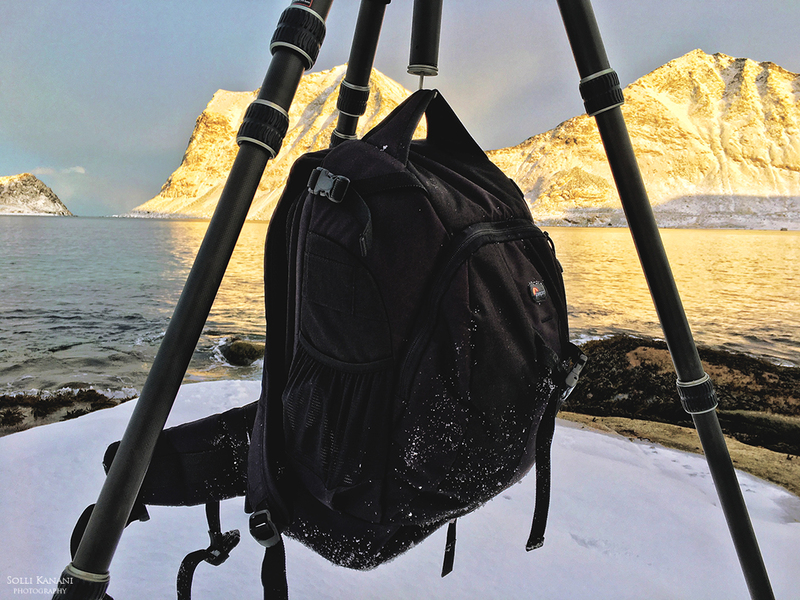 The three upper legs has a part with a thick layer of foam which makes the tripod more comfortable to grab but useful when you walk with it resting on your shoulder. Moreover this tripod also has the conversion of 3/8″ to 1/4″ making it adaptable to many other tripod heads. What characterize this tripod is its integrated steel spikes. 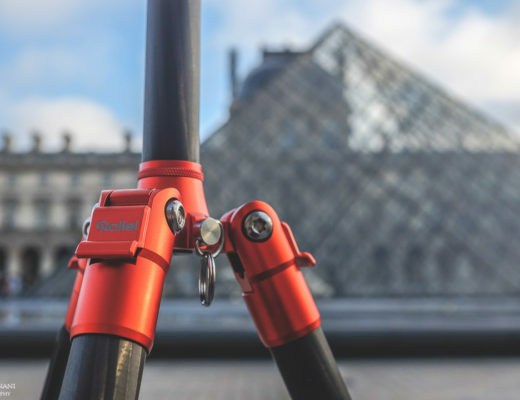 Designed with an angle of 90° they ensure that the tripod is secured into the ground and provide an outstanding stability in extreme conditions. The corresponding tripod heads in the Rock Lion Mark II serie comes in two different sizes. I chose the model 25 for my tripod. It has an extreme load-bearing capacity of maximum 25 kg and it offers great stability. Made of high-quality aluminum it weights only 660g . 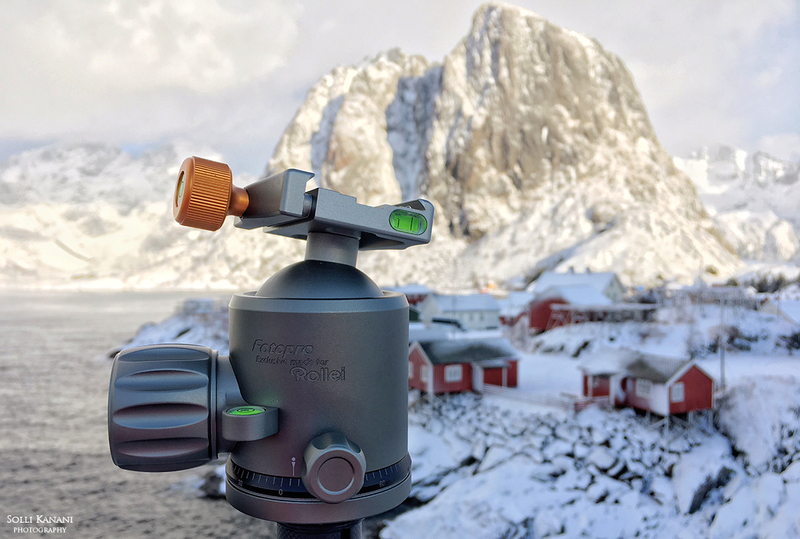 The Lion Rock Tripod head is equipped with 4 separate bubble levels providing assistance when you want to align your camera, especially useful in poor light conditions. Further it is Arca-Swiss compatible and includes a quick release plate. To better understand its qualities I have had the opportunity to test the Rollei Lion Rock Mark II on the field. I decided to bring it along to three different trips. 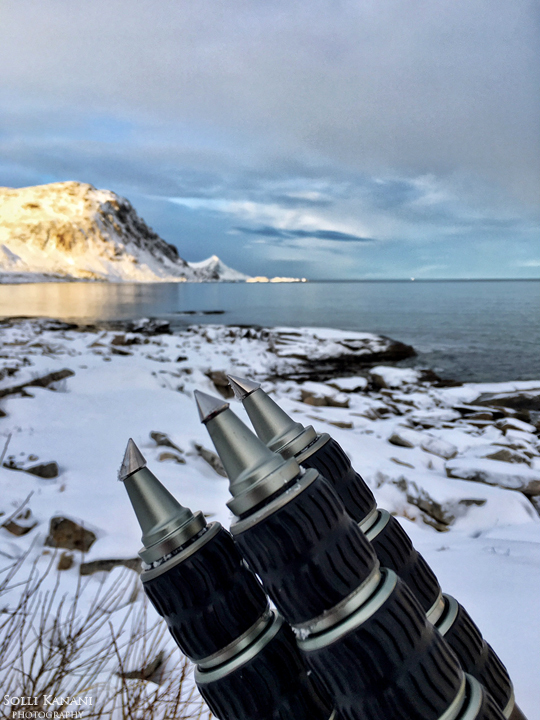 The first one was a week in Lofoten, in Norway. 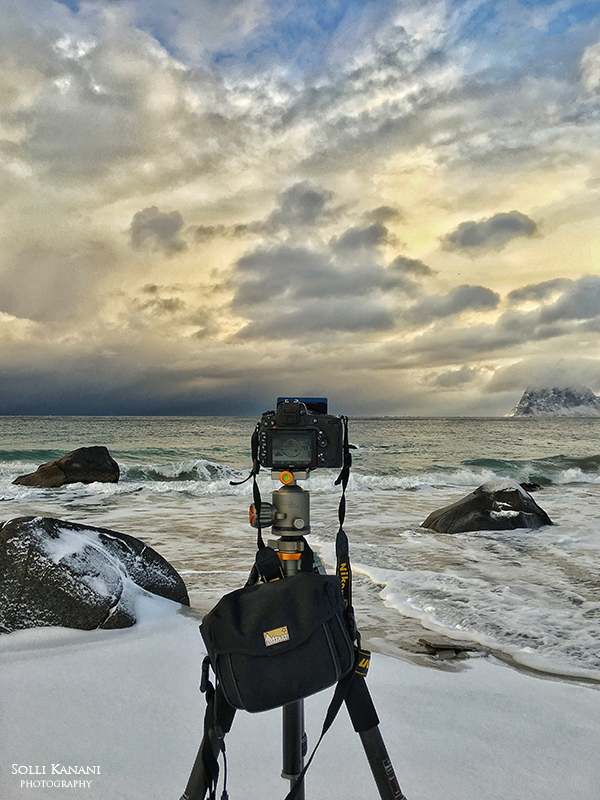 Situated in the Arctic circle it was the perfect place to test the tripod in extreme weather conditions. It was a week full of snow storms, very windy situations on different photo spots and it was very cold, up to -19°C. During the week we experienced several snow storms, extremely windy situations at the different locations were we were shooting. The rough circumstances were not of any kind of issues to the tripod nor its ball head. It was very stable while shooting, the legs were easy to expand and retract and the ball head very smooth to manipulate.